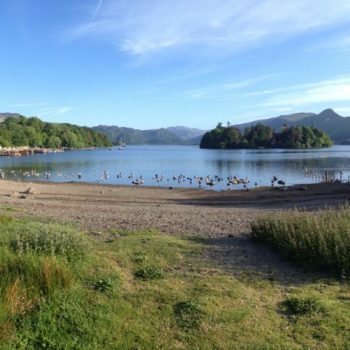 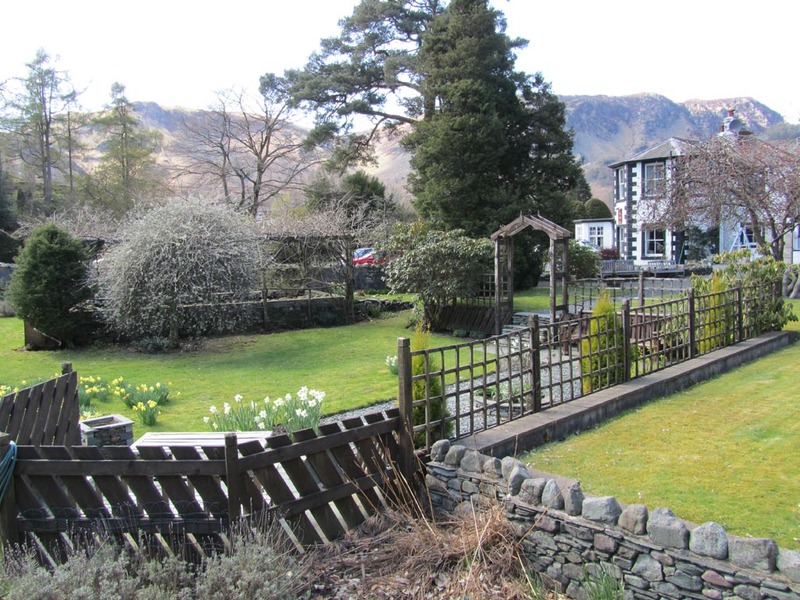 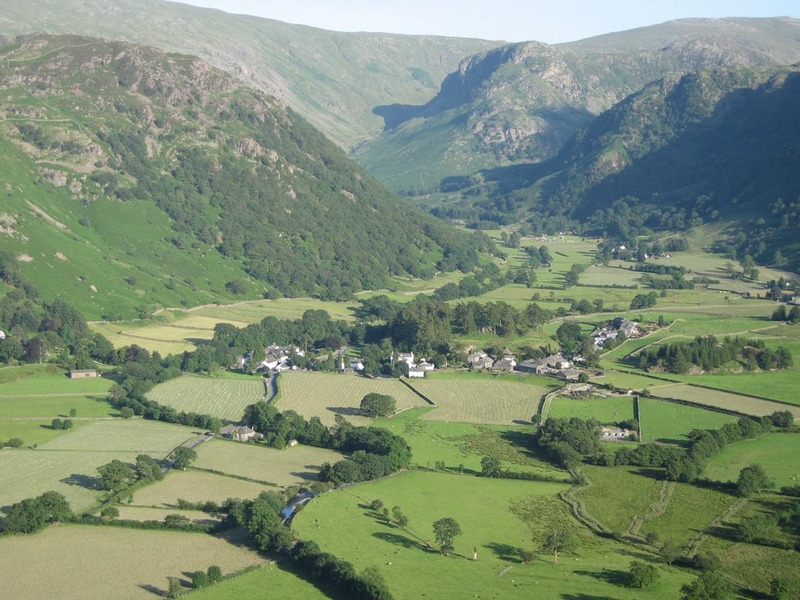 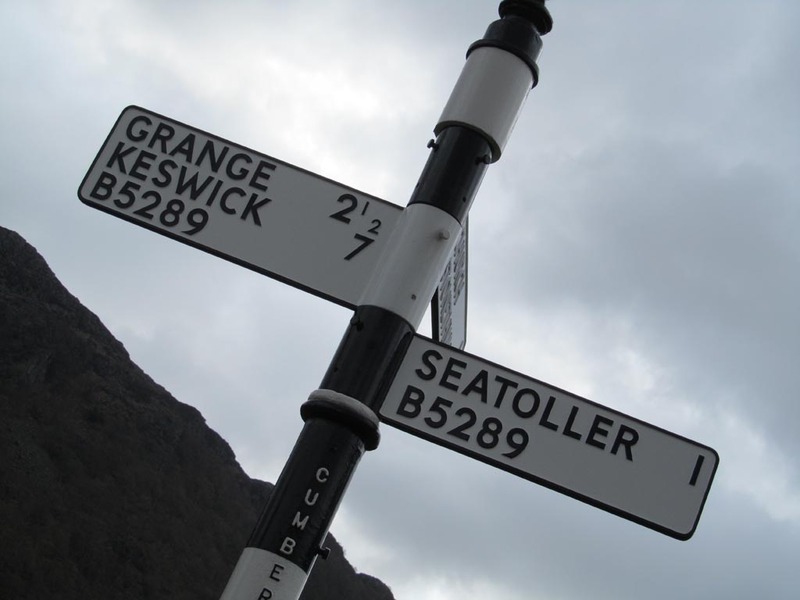 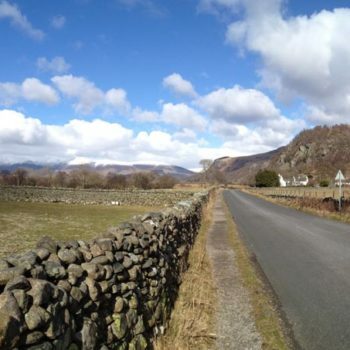 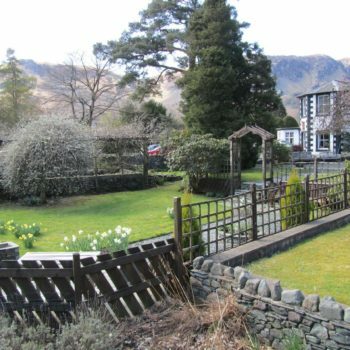 The Scafell Hotel is a wonderful Country House Hotel located in the very heart of Borrowdale, considered by many as England’s finest valley, surrounded by mighty fells, tranquil meadows and crystal clear waters. 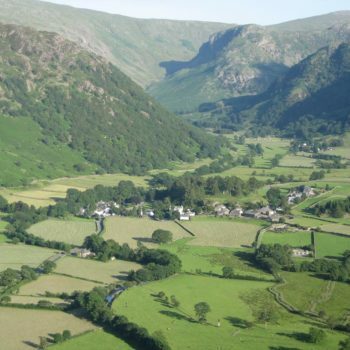 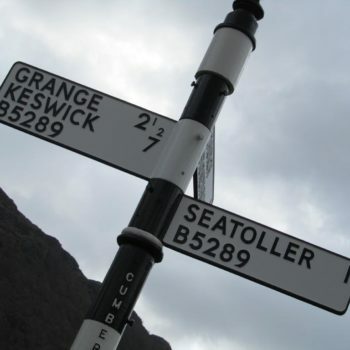 A paradise for the walker and a perfect centre from which to visit other parts of the Lake District. 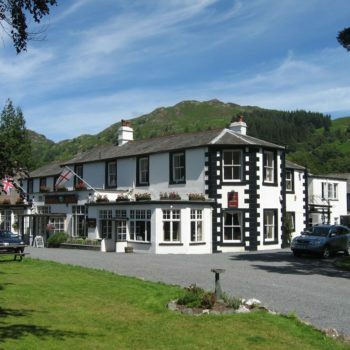 Our rooms are designed in a warm and rich country house style with a ‘contemporary twist’ perfect for setting the scene for a peaceful and relaxing break in the beautiful Borrowdale Valley. 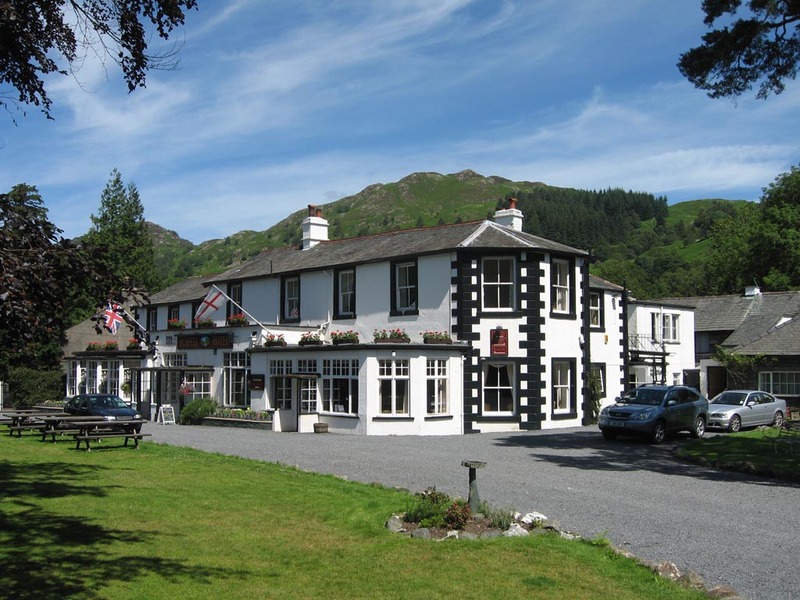 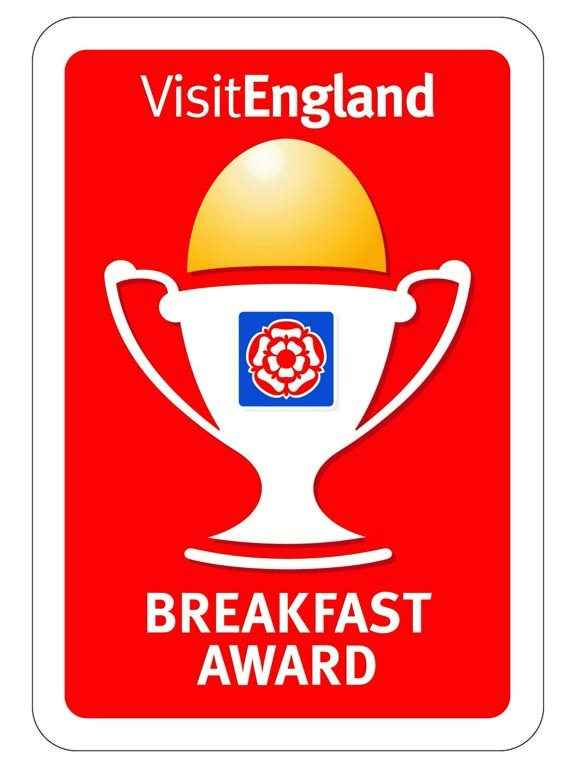 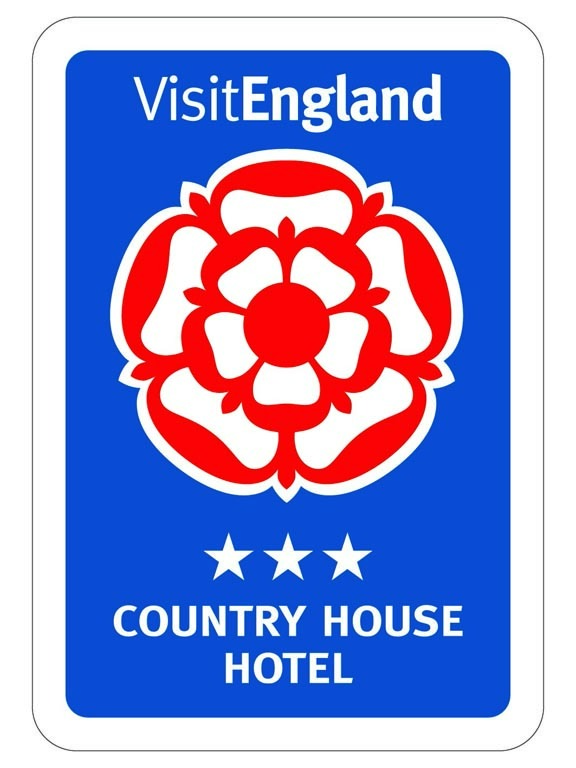 Under the constant direction of owner’s Miles Jessop MBE (Chairman) and Andrew Nelson (Managing Director) the Management and Team of Scafell Hotel offer truly warm and friendly service. 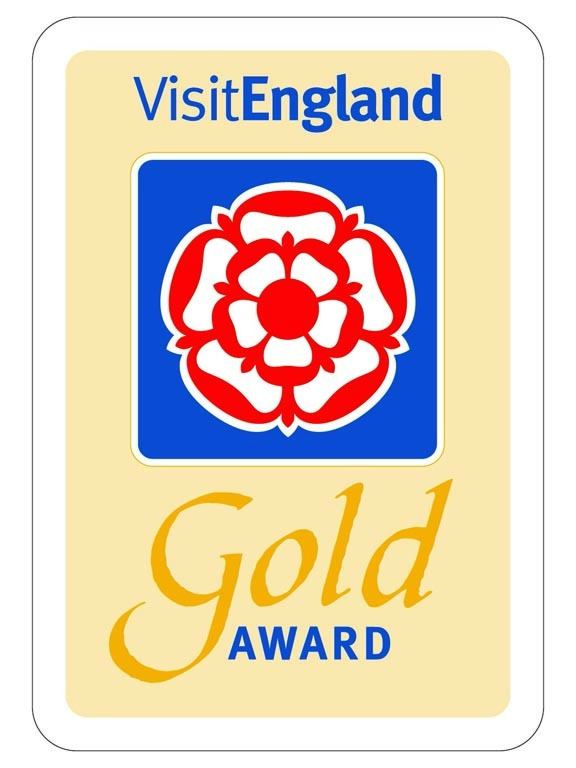 Not that we’re showing off, but we have won a few awards, and we’re proud of each and everyone of them.